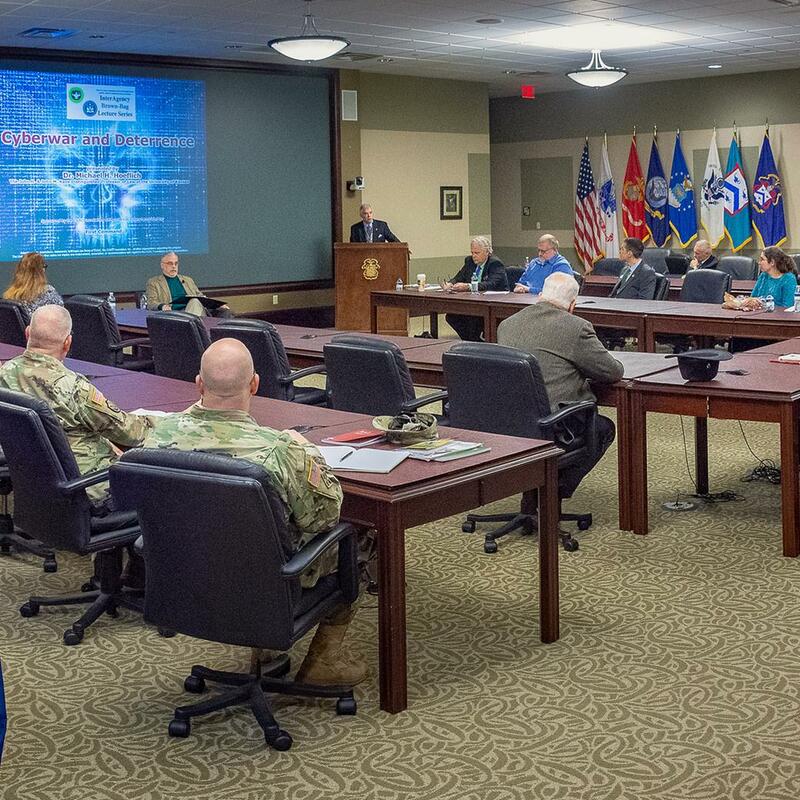 cyber threats | Command and General Staff College Foundation, Inc. 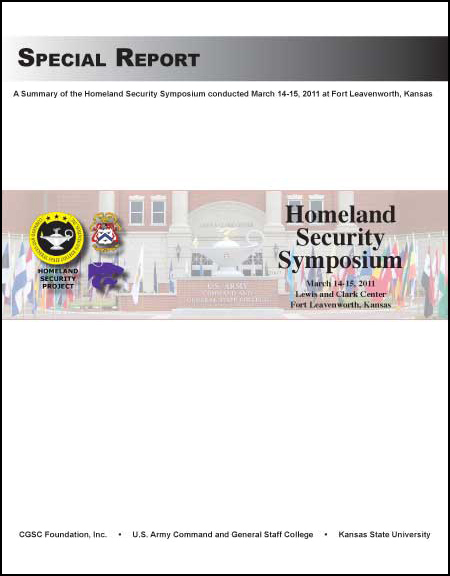 The CGSC Foundation published the report from the Homeland Security Symposium in July 2011. The HLS Symposium was cohosted by the CGSC Foundation and Kansas State University in support of the U.S. Army Command and General Staff College from March 14-15, 2011, at Fort Leavenworth, Kansas.